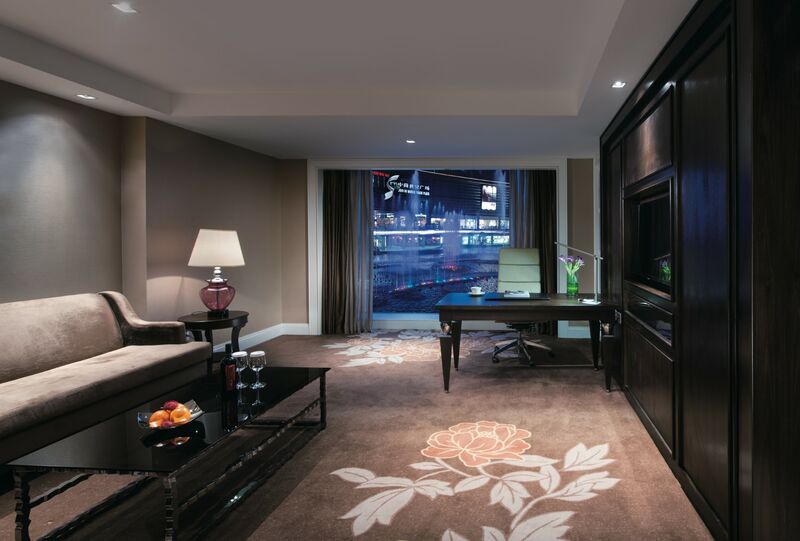 Whether you are looking for a luxurious escape, a city center break, or meeting with an important clients, we constantly strive to offer guests a luxury experience. Make the most of your visit to Jiangsu, stay a day or two in Kunshan and visit China’s famous ancient watertown. 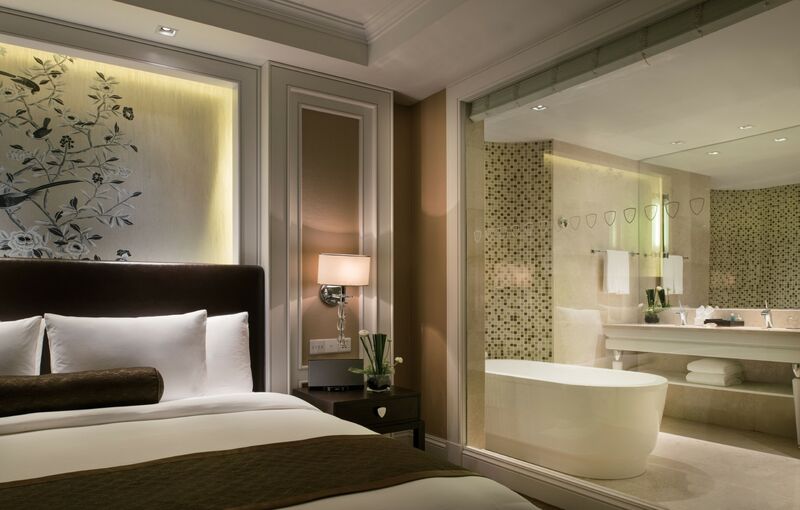 Away from home on long business trip can be tedious, so we strive to make it as homely as possible for you with a host of benefits to make you comfortable. 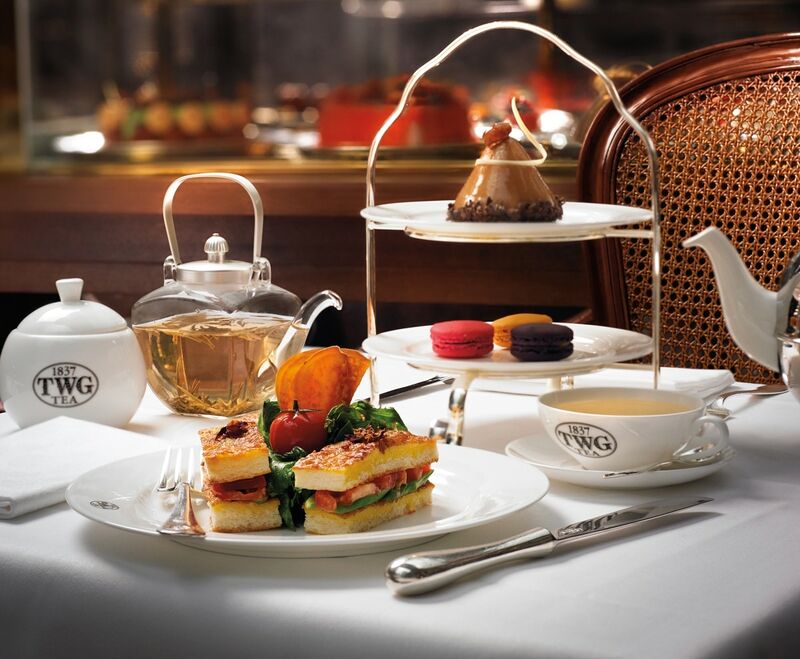 Relax and enjoy a luxurious afternoon in typical TWG style with pasties made only with the freshest ingredients.